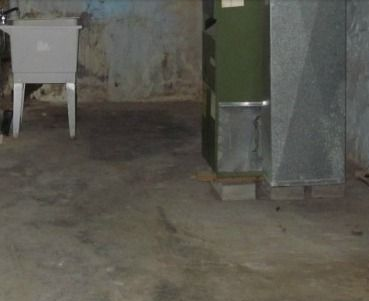 Is your Unfished Basement Space a Waste of Space? Remember when you purchased your home? It was a very exciting time. And, you had many lists of projects. You might still have not accomplished them all...yet. Turn the pages of the calender and your family has grown and your needs have changed, and now you find you need more functional space. When there's so much that you love about your home and neighborhood, and the memories you've created there, moving becomes an out-of the-question thought. Your friends, your children's friends...the TLC you've put into your home makes it so. And the cost to move can be overwhelming. It's time to think about finishing your basement! 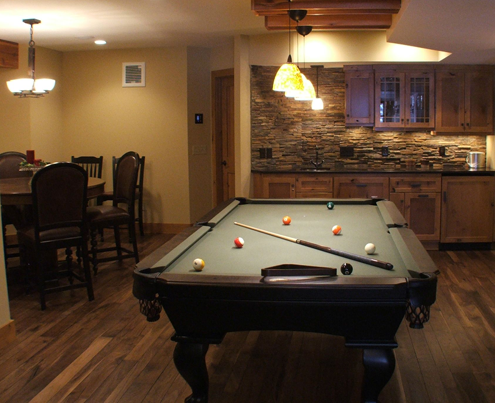 What's on your finished basement 'wish list'? And a space to store toys, board games, videos and DVDs? A spouse or partner that wants his or her "own space"? An organized Laundry Room equipped with a space to neatly store all of your cleaning supplies? Meet with G&L about your NJ Finished Basement Project today and let's talk about your remodel vision. We're your local finished basement experts in new jersey. We look forward to working with you soon. Live in the Montclair NJ area?